Christmas is all about sparkle and shimmer and what better way to let it shine than with metallics for your holiday décor. 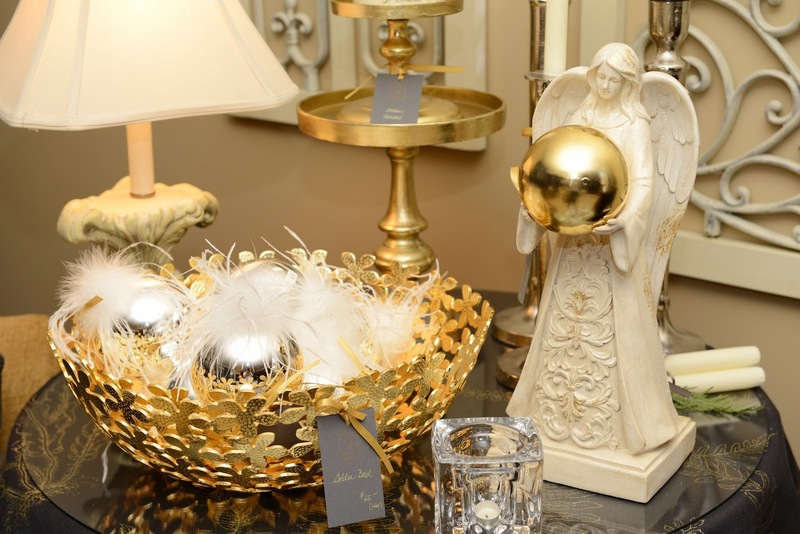 Gold, a classic for Christmas, has been trending in fashion and home décor for a while now. So now is the time to pull out your gold ( and brass! ) 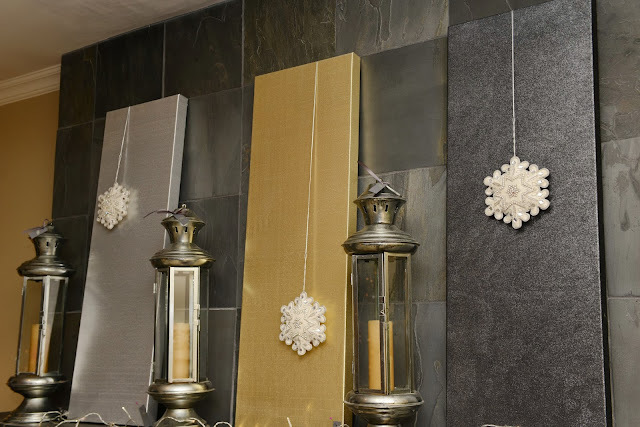 items from Christmases past and mix them with silver, pewter, gunmetal and bronze. Its all about the mix that makes this look modern and new. 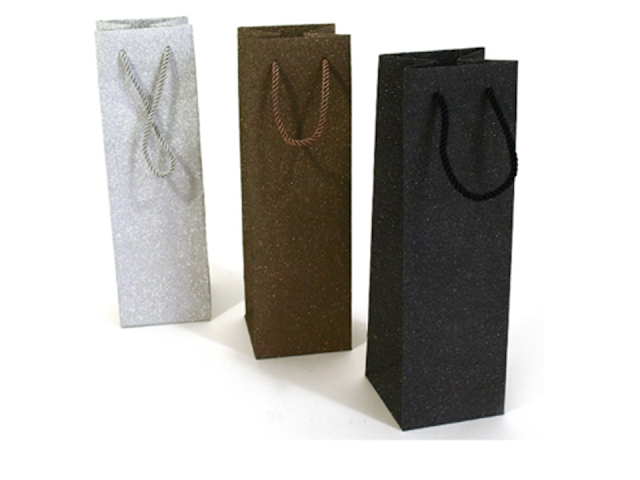 I was really inspired by a collection of glitter bottle bags I found at one of my suppliers. I loved them all and decided that a combination of metallics was the way to go for 2013. Don't these fabric covered canvases which are sitting on my mantel look like the bottle bags? Pillows and wrapping paper continue the colour theme throughout the house. Even Ikea is showing gold and silver together. 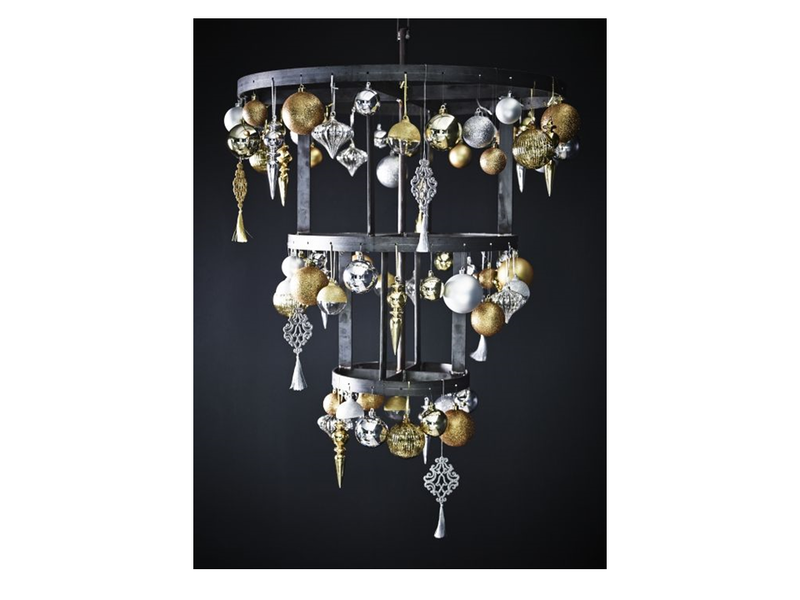 I love how they added very traditional ornaments to an industrial gunmetal tiered ornament tree. Very cool! 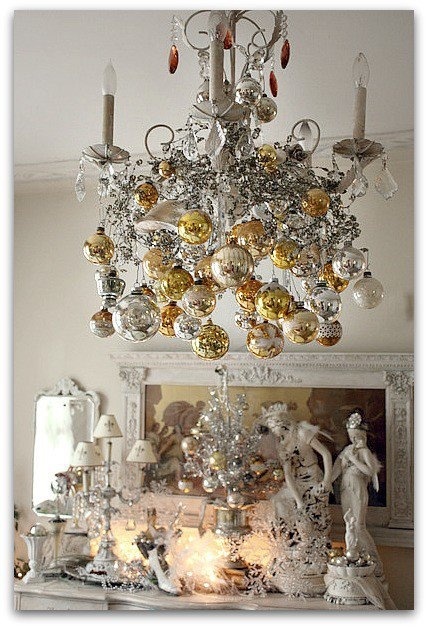 And I am loving this stunning chandelier dripping with gold and silver balls. 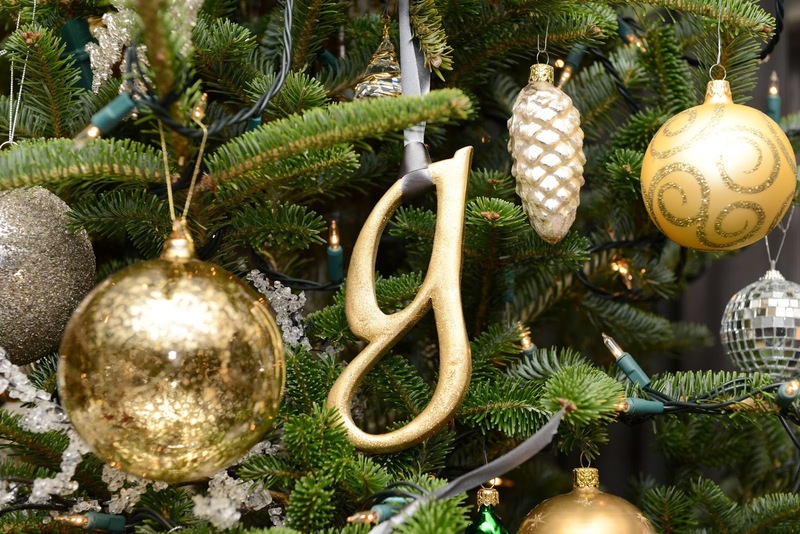 So let it sparkle and shine this holiday season with a mix of all metallics.